NASSAU, The Bahamas – Prime Minister, Dr. the Most Hon. 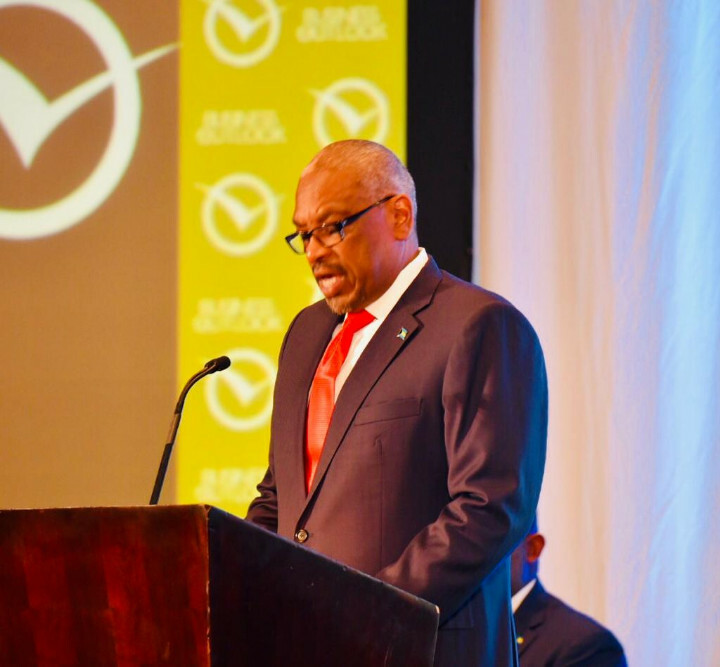 Hubert Minnis told stakeholders in the business and financial services sector that 2019 will see a more accountable and productive government and tangible relief for the poor. 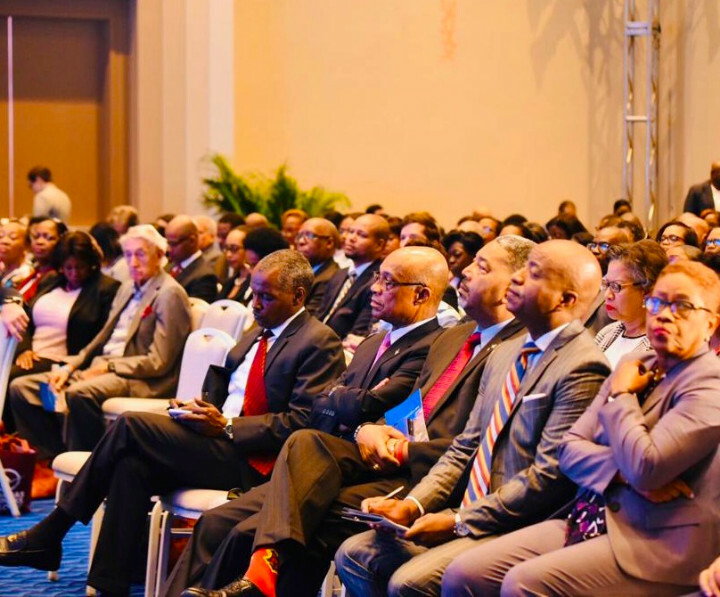 He was addressing the 28th Annual Bahamas Business Outlook 2019 on Thursday, January 17, at Baha Mar Convention Centre under the theme, ‘Transforming The Bahamas’. “This powerful theme echoes the government’s agenda of transforming our Commonwealth into a more productive, competitive and prosperous participant in the regional and global economies. Our common purpose must be one of transformation for change,” the Prime Minister said. Fresh from Brussels where he led a delegation to high-level meetings of the European Commission regarding the Bahamas’ financial services sector, the Prime Minister reported that those sessions were very constructive. He said the meetings also “provided The Bahamas with a significant opportunity to ensure the Commission fully understands the scope of the efforts we are taking to adhere to global standards. “This includes a package of recently passed legislation, and a new framework aimed at strengthening industry regulations and protecting the financial services competitive edge as a leading international financial center,” the Prime Minister said. And, he assured that the government is doing everything it can, in cooperation with industry stakeholders, and in keeping with the country’s national interests, to protect this important industry. According to the Prime Minister, the country is experiencing a new era of making the Government more accountable for how the people’s money is spent. “Six of our main principles for fiscal management are: accountability, responsibility, stability, transparency, inter-generational fairness and inclusive growth. “With these goals ever in mind, a transformed Bahamas is emerging,” he said. Additionally, the Ministry of Finance has implemented quarterly fiscal reporting, “which again promotes transparency, so that the public, and businesspeople like those of you here this morning, may have a more accurate and timely picture of the state of the fiscal affairs of the country,” the Prime Minister said. He noted that throughout 2018, the domestic economy continued positive expansion, driven by the government since coming to office. And, as 2019 is underway, he said it is clear that the country is on a positive trajectory. “But this is only a beginning. There is so much more to be done to create more jobs, more opportunity and better prospects for more Bahamians on New Providence, Grand Bahama and throughout our Family Islands. 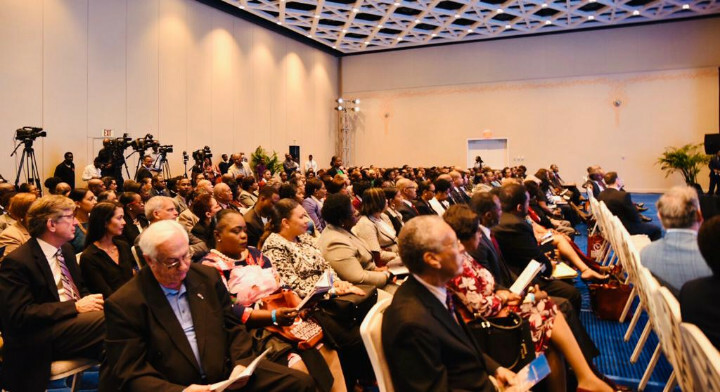 “Our unemployment numbers need to go down, so that all Bahamians, especially younger Bahamians can fully experience the benefit of the economic revival,” the Prime Minister said. According to the latest estimates by the International Monetary Fund (IMF) at the conclusion of their most recent mission in December, The Bahamas is projected to score annual growth to the tune of 2.3 percent in 2018. This is supported by the completion of Baha Mar and a stronger U.S. economy. In 2019, the IMF estimates growth of 2.1 percent; this is the first time in 12 years, and the first time since the Great Recession of 2008, that The Bahamas has enjoyed projected growth of more than 2.0 percent for two consecutive years. “This is a milestone. Growth means more jobs. Growth means improved family income. Growth means better opportunities and livelihoods for more Bahamians across the board,” the Prime Minister said.